Continuing it's Beauty's success in Malaysia, H&M is now launching their beauty department in three more stores ! 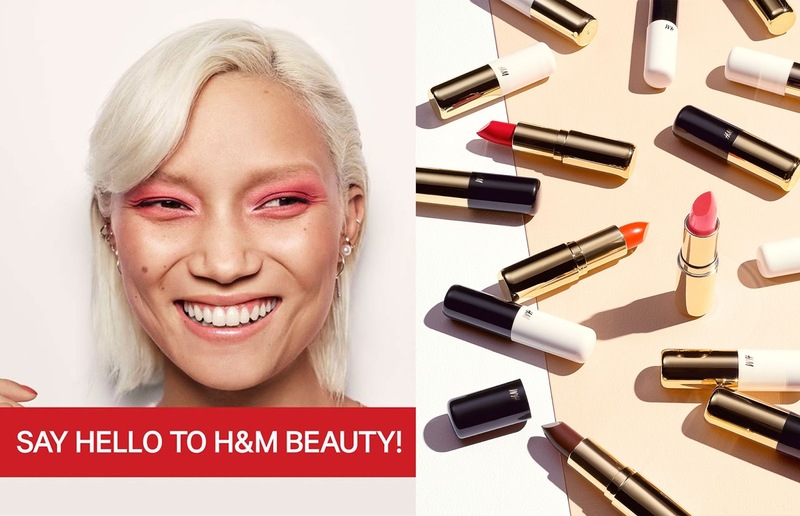 Beauty junkies can now get H&M Beauty from AEON Mall Terbrau City, IOI Resort, Putrajaya and Gurney Paragon Mall on 20 April. The H&M Beauty range available in store includes beauty products for the eyes, face, lips, nails as well as beauty tools too. Our personal recommendation is to try out the H&M Custom Color Drops where you can darken/lighten your foundation based your very own skin tones.